Website E-Commerce is one of the key modes of business in today’s world. Selling or purchasing goods above the internet constitute this structure of commerce. Devang Solanki makes business over the internet easier by creating various forms of E-Commerce effortlessly available through website design that serves eCommerce hosting and eCommerce Search Engine Optimization – SEO. E-commerce design principally involves the skill of converting a visitor into a customer. Devang Solanki also takes care of the web site’s security, communication and data management. Devang Solanki has a known name when it comes to E-commerce website and handles offshore eCommerce development with identical effortlessness and effectiveness. With Devang Solanki you get absolute service and support for your E-commerce web design. Devang Solanki’s key approach to designing your website and making it more suitable for the client and at the same time maximizing your benefits is unique. Devang Solanki offers the most creative and unique strategies for Ecommerce Website Design worldwide. 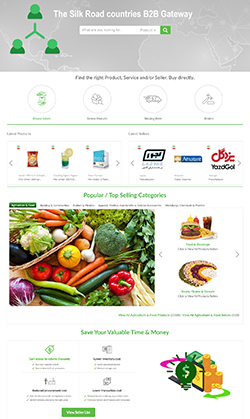 The online store is the label of the day and with additional and more customers choosing for e-commerce, the internet serves as an outstanding platform for your business. With Solutions, you can provide offshore eCommerce development extend to your business as well give attention to an E-commerce shopping cart development. 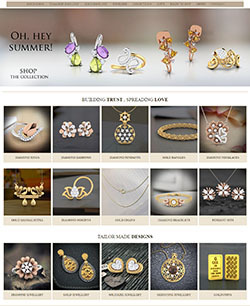 Devang Solanki’s services are loaded with customer friendly characteristics and the pattern of E-commerce web design is very inspiring even at the comprehensive level. All this at reasonably priced cost and swift service is what makes Devang Solanki one of the best in the business.